The album is almost a map: each song is a story, a country with its network of roads, rivers and flight-paths. Countries where paths meet. 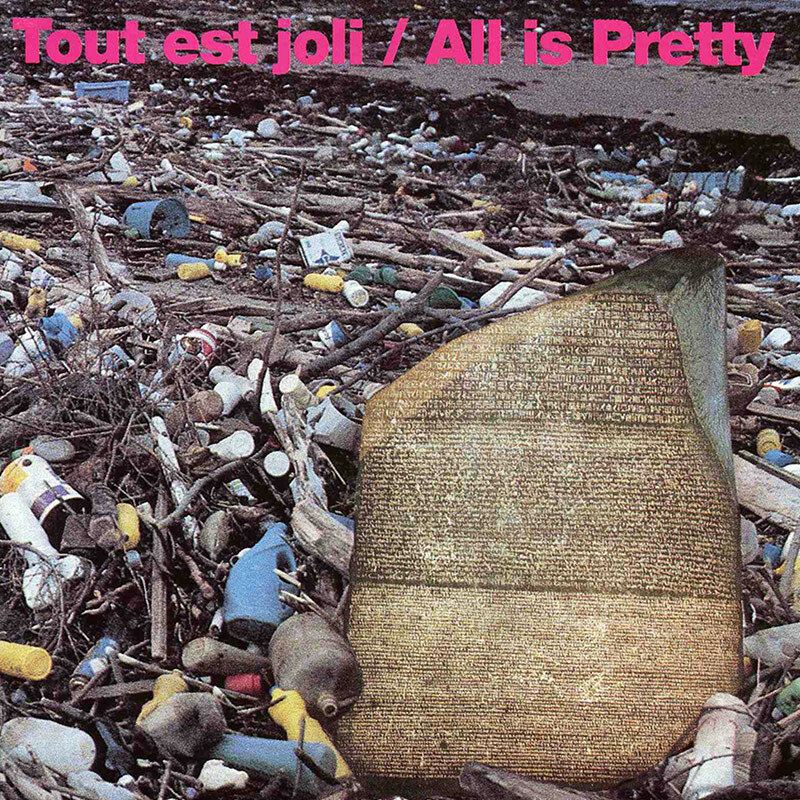 In August 1991, Michel Debrulle (of Trio Bravo and Grande Formation) and Thierry Devillers (of Groupov and Glasnotes) create a duo for drums, electric piano and voice which they call Tout est joli/All is pretty. Alongside the originals of Thierry Devillers, there are a number of covers: two songs of Louis-Ferdinand Celine, Baudelaire put to music by Leo Ferré, Gainsbourg, Dylan and the Clown’s Song that closes Shakespeare’s ‘”Twelfth Night”.